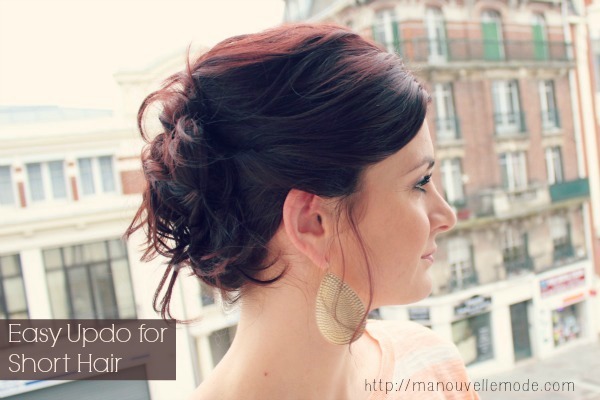 For most women, they would not have enough time to take care of our hairstyle every day. 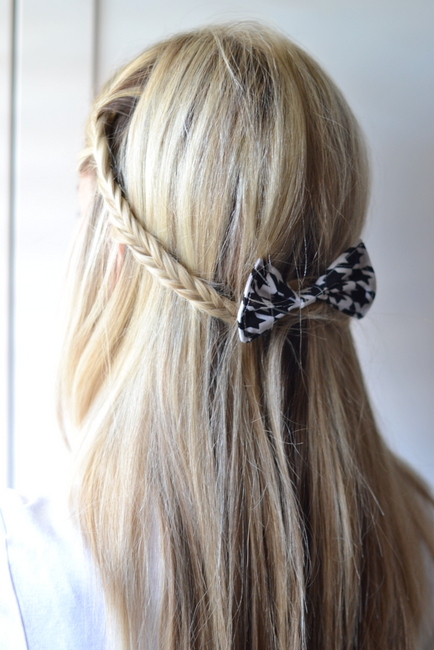 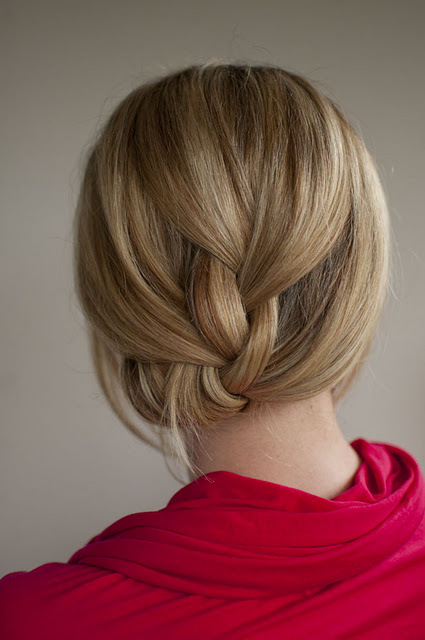 So we need some simple and easy but still look fabulous hairstyle ideas sometimes. 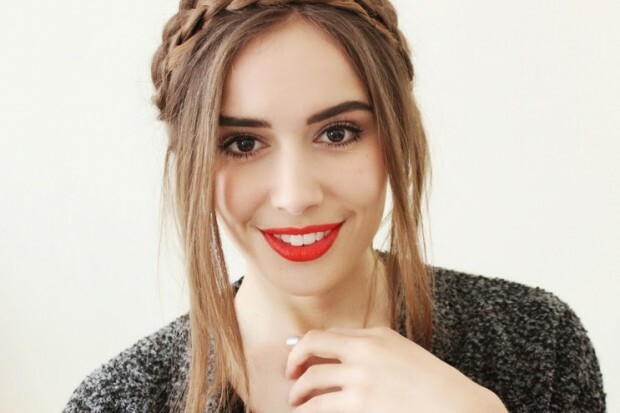 If you always don’t know how to deal with your hair before going out, this post will help you a lot with 18 cute hairstyles and their useful tutorials! 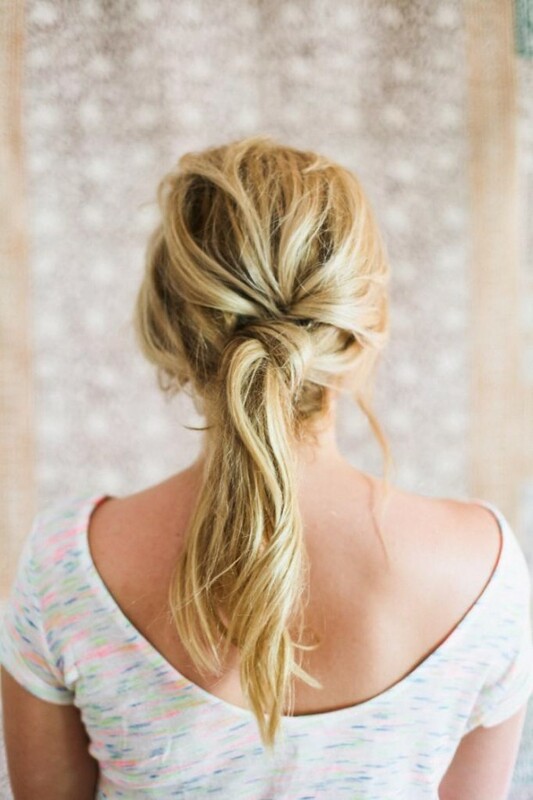 We’ve got a perfect blowout hairstyle look below for long wavy hair girls. 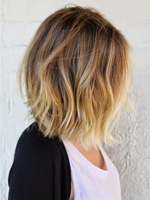 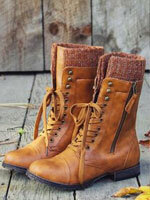 It will make you look effortlessly cool and glamorous with a cascade of casual and soft locks. 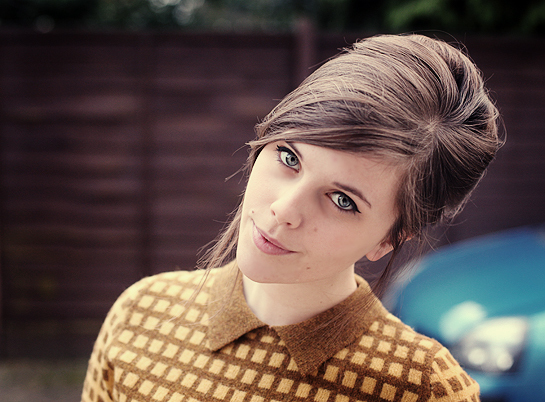 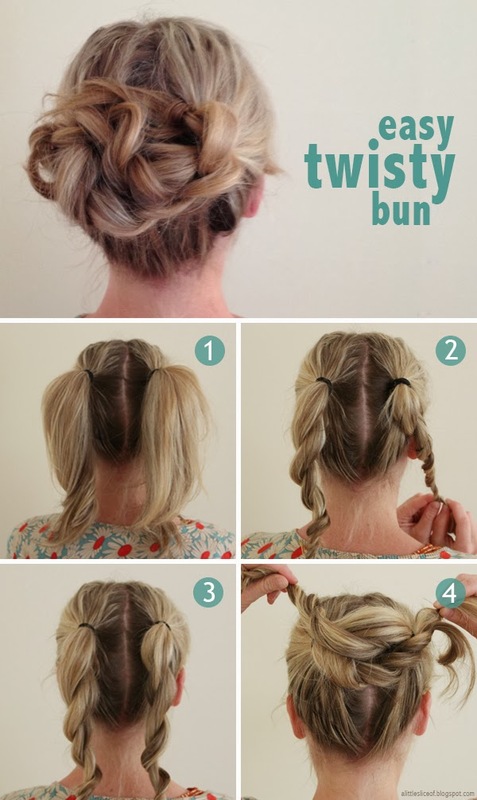 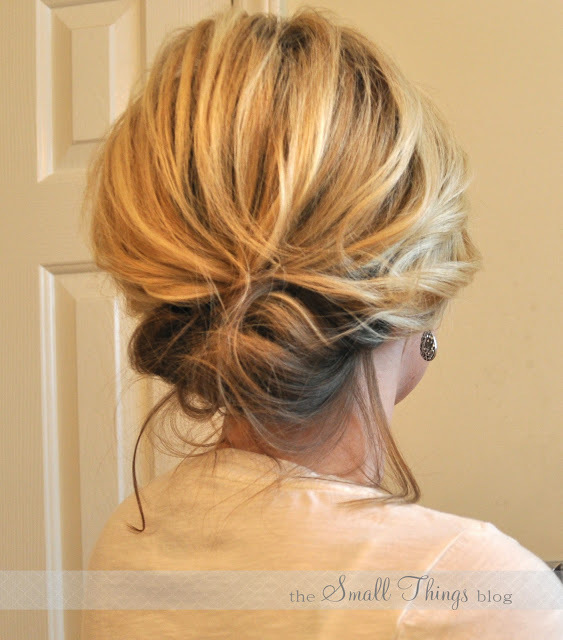 If you’ve got tired of the donut bun and braided bun, you can go for a messy yet stylish knot bun. 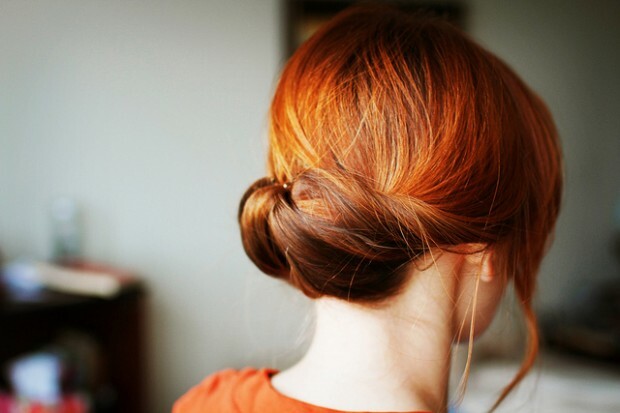 It makes quite a difference with other hairstyles. 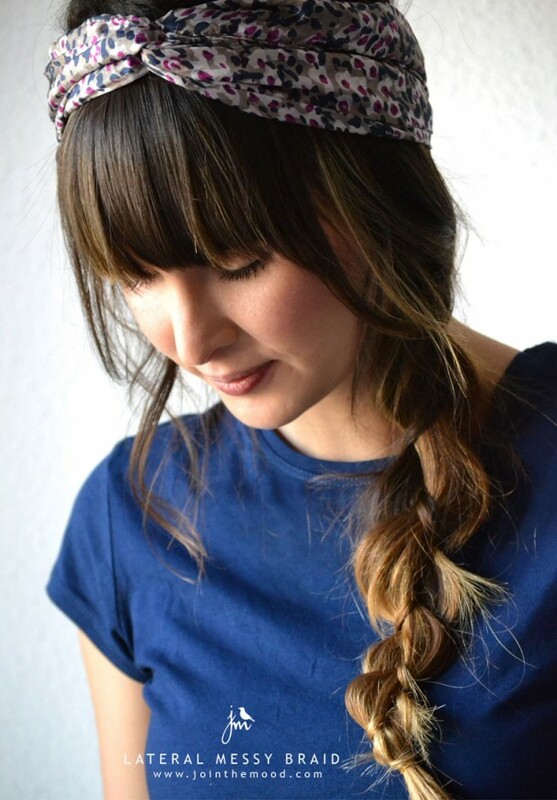 Moreover, we also provide you a good suggestion to your headband hairstyle, just tuck the front part of your hair through the silky headband to its end and your hair will cover half of it.